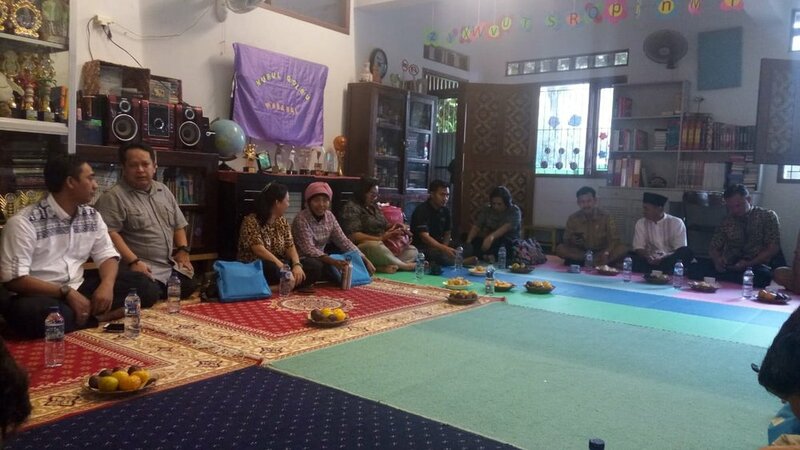 The opening ceremony of the 4-day workshop was attended by the President of Wadah Foundation, Ibu Anie Hashim Djojohadikusumo, Dr. Kastum from the National Education Ministry, as well as local government officials and local leaders. 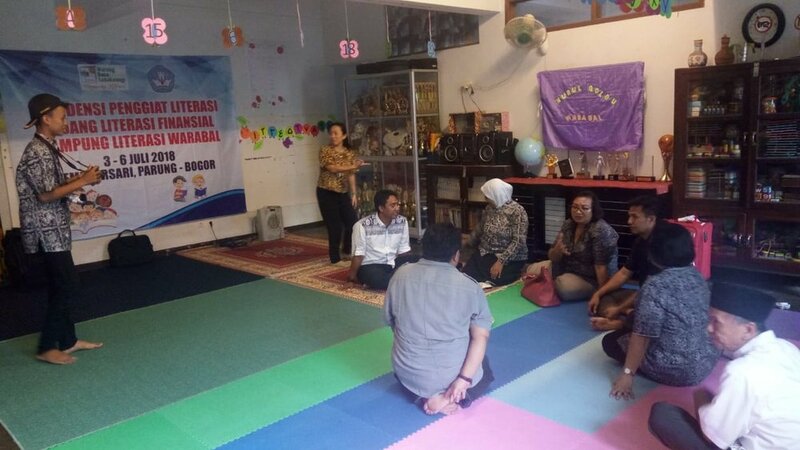 There were about 20 participants from 16 provinces throughout Indonesia who attended the workshop, which included literacy activists from North Sumatra, Bali, Sulawesi, Kalimantan, West Sumatra, East Java, Yogyakarta, West Java, Middle Java and Jakarta. PKM Wadah Warabal was appointed by the government to host a Financial Literacy Program because Warabal has already run several programs pertaining to finance which include cooperatives, social fund management, trash bank and catering services. In general, “financial literacy" would include knowledge and implementation of technical skill in managing better finance in school, home and in the community.